1. 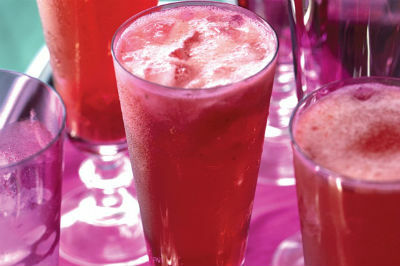 Puree together the strawberries, vanilla, sugar and lemon juice in a blender. 2. Strain the mixture into a bowl. 3. Pour them into champagne glass and top up with the sparkling wine. 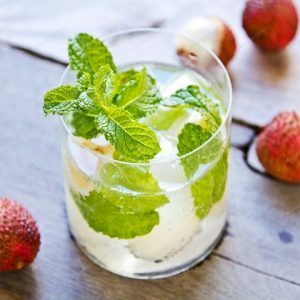 Feel free to comment or share your thoughts on this Strawberry Sparkling Wine Cocktail Recipe from Awesome Cuisine.